Granite, marble and quartz products have unique patterns and distinctive characteristics found only in all natural products. They bring timeless elegance, dramatic style, and an artistic flair to your environment. Granite, marble and quartz products enhance the appeal, heighten pride of ownership, and add investment value – they truly differentiates the mainstream from the exceptional. 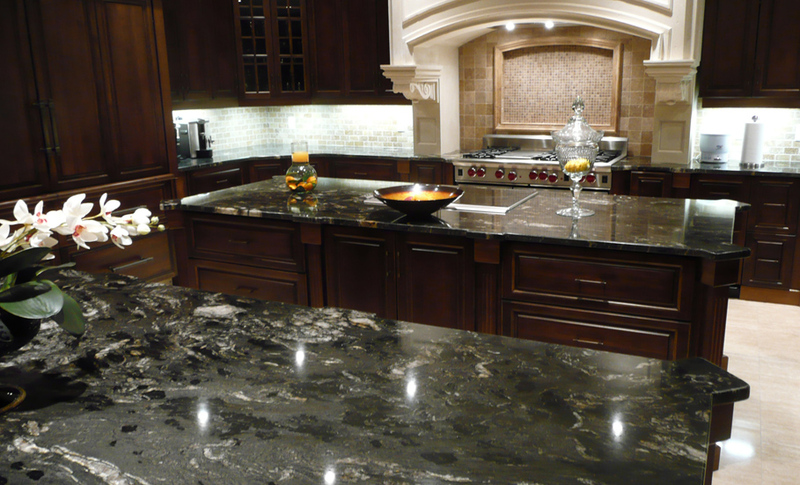 Ottawa Granite Pro proudly services the Ottawa, Kingston and Brockville regions of Eastern Ontario. Demolition / Removal of Existing Components.